Independent & Group Kenya Tours Packages in 2019/2020 from Travelbag. 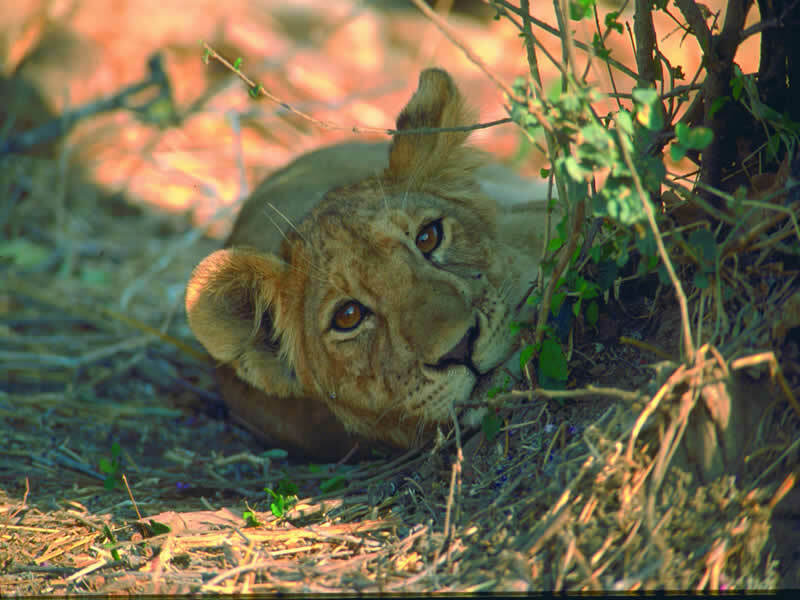 As the home to some of the world’s most remarkable landscapes, it is little wonder why Kenya attracts an abundance of both game and tourists, the opportunity to witness magnificent creatures, such the ‘Big 5’ of lions, African elephants, leopards, Cape buffalos and rhinos, in a stunning natural setting one that has fascinated and inspired for decades. 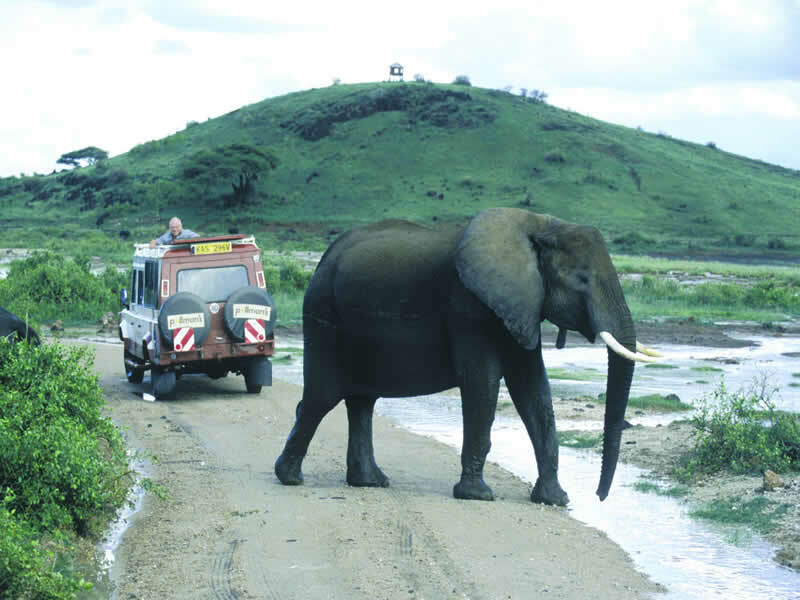 Home to the Masai Mara, Lake Nakuru and Amboseli National Parks, Kenya’s natural habitat is teeming with once-in-a-lifetime opportunities for those that visit, whether it’s getting unfathomably close to a lion, feeling the vibrations of wildebeest rushing across the plain or glancing in awe as a herd of colossal elephants saunter by. A Kenya tour in 2017 with Travelbag is the ideal opportunity to get closer than ever to the creatures you may have only ever seen before on television. Take a safari into the Masai Mara and you may be lucky to catch a glimpse at the extraordinary Great Migration of wildebeest that gallop from Tanzania to Kenya every year, visit Lake Nakuru to see thousands of graceful pink flamingos line the shore and enter Amboseli National Park to witness the sight of African elephants lumbering in the shadow of Mount Kilimanjaro. 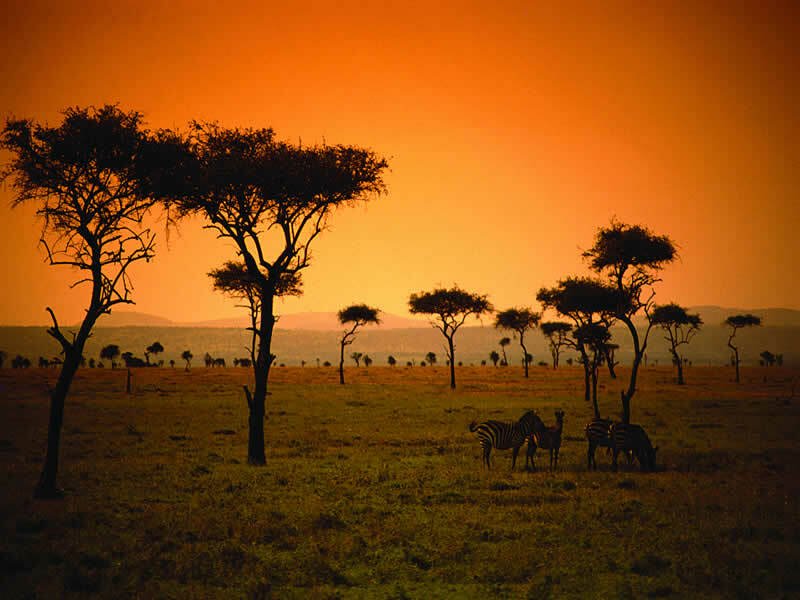 Furthermore, a Kenya tour with Travelbag is more than just visiting these incredible locations. 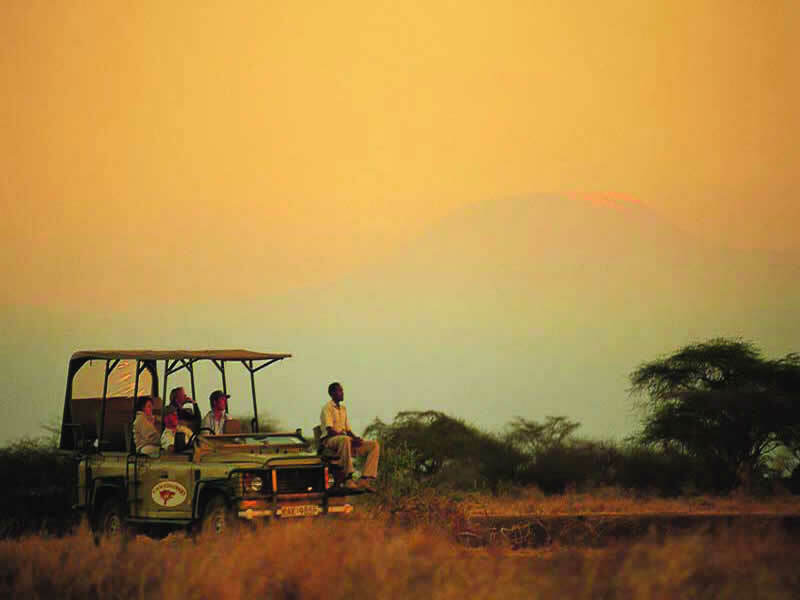 We want to ensure you enjoy the holiday of a lifetime, which is why our tours include unique treats to complement your experience, such as accommodation set within the grounds of the National Parks to surround you in Kenya’s natural glory. 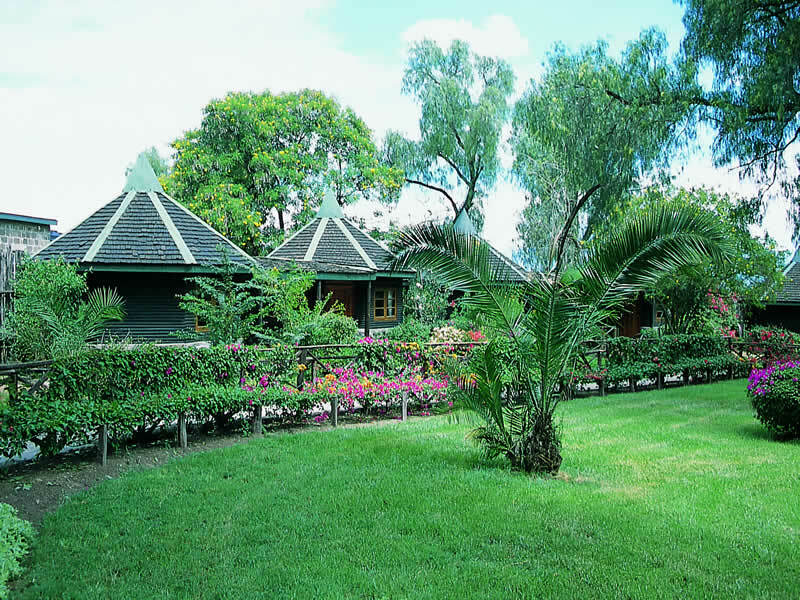 Ideally suited to those staying on the beach in Mombasa, this short safari is a compact trip that provides an excellent opportunity to view a diverse variety of wildlife. 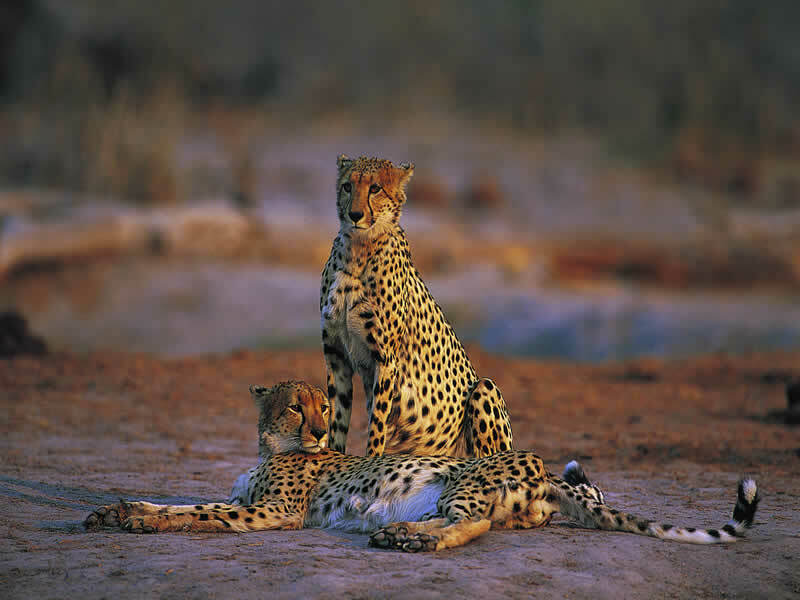 Animal lovers will be in their element as they visit Tsavo East, Amboseli and Taita Hills, with the chance to see some of Africa's most famous species in their natural environment. For those who enjoy the company of like-minded travellers, an escorted tour is a great way to see all the major sights, or discover a path less well trodden. From the comfort of a larger air-conditioned coach, and with the help of an expert local guide you'll learn about your destination in a safe and fun environment. With many of your meals also included, you're free to sit back and enjoy your holiday without having to worry about a thing. 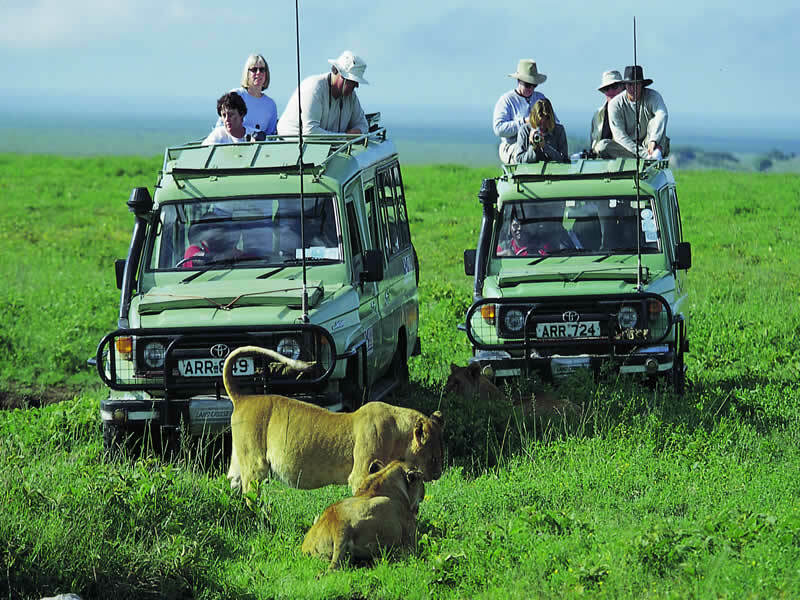 Visit the wide open plains of the Masai Mara, gaze at the shimmery pink waters of Lake Nakuru and hunt for the 'Big Five' of African wildlife on this seven day safari taking in some of the most picturesque regions of Kenya. 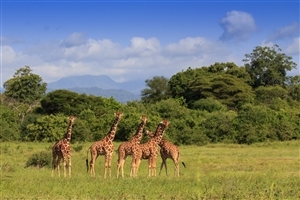 Explore some of Africa’s best-known National Parks on an unforgettable Kenya tour, including visits to the wildlife abundant Masai Mara, the spectacular flamingo-fringed Lake Nakuru and Amboseli National Park set in the shadow of the mighty Mount Kilimanjaro. 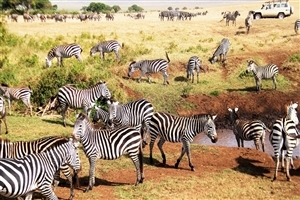 Book a range of Kenya tour packages with Travelbag. 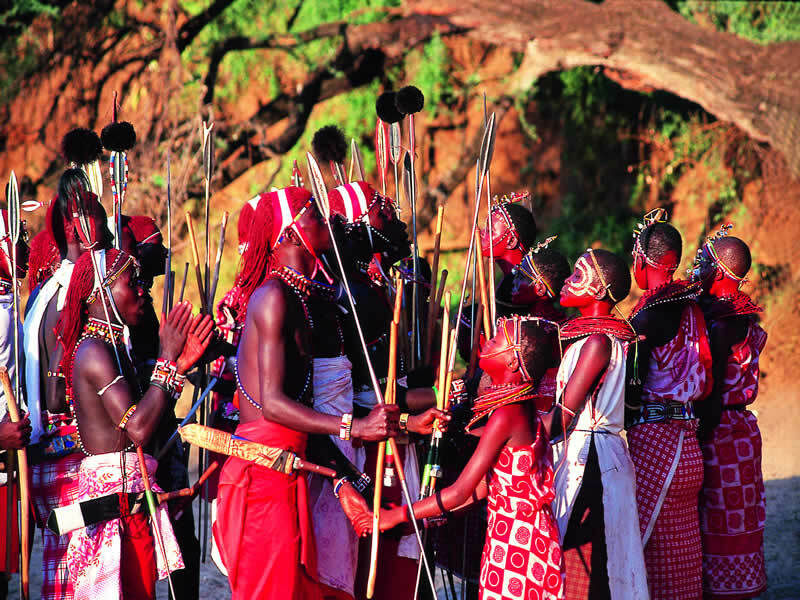 If you are thinking of visiting Kenya you will find we offer a comprehensive set of tour options, including flexible independent tours, escorted tours and small group tours. 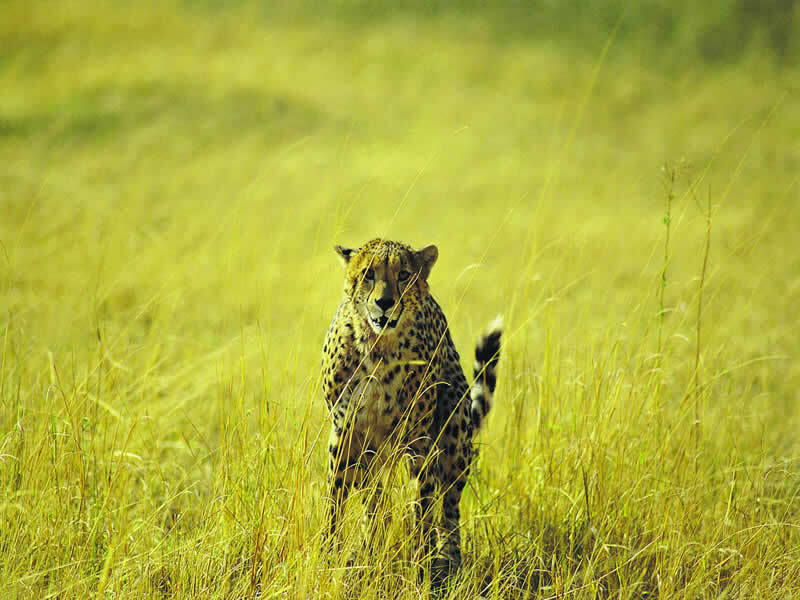 Allow Travelbag to create your dream Kenya holiday, including arranging accommodation within the borders of the Masai Mara and Amboseli National Park, transport across the country and unforgettable game drive safaris. For more information about Travelbag’s excellent range of Kenya tours, call 0203 944 2201 to chat with one of our knowledgeable travel experts about creating the perfect Kenya holiday for you. Be at one with nature - Drift into a slumber to unmistakable sounds of nature with an unforgettable stay right in the heart of Kenya’s Masai Mara National Reserve. Watch the ‘Great Migration’ - Visit Kenya’s Masai Mara at the right time of year to witness the millions of mighty wildebeest complete their migration from Tanzania. Photograph the Flamingos of Nakuru - Be dazzled by the grace of the iconic flamingo as thousands of the elegant creatures stand together on the ‘pink shores’ of Kenya’s Lake Nakuru. 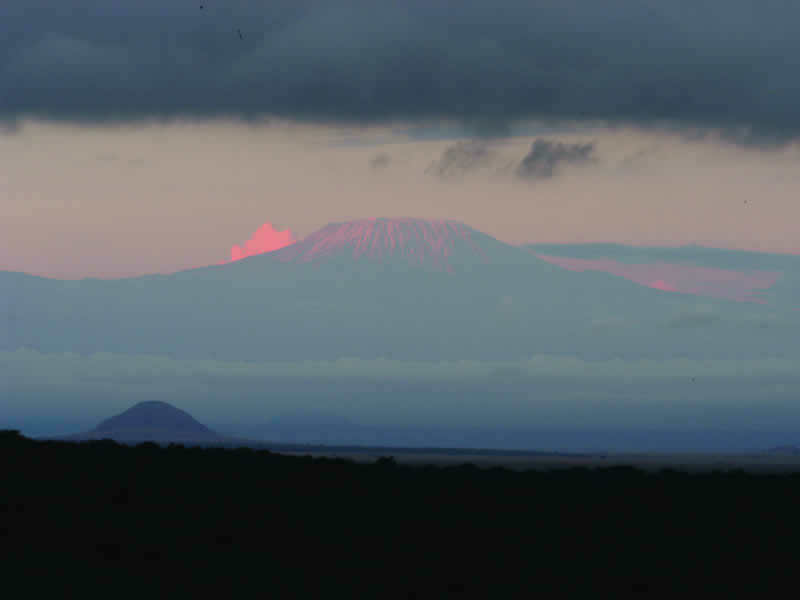 See elephants and mountains - Keep an eye out for the ‘Big 5’ with a game drive at Amboseli National Park, set in the shadow of the snow-capped peak of Mount Kilimanjaro. 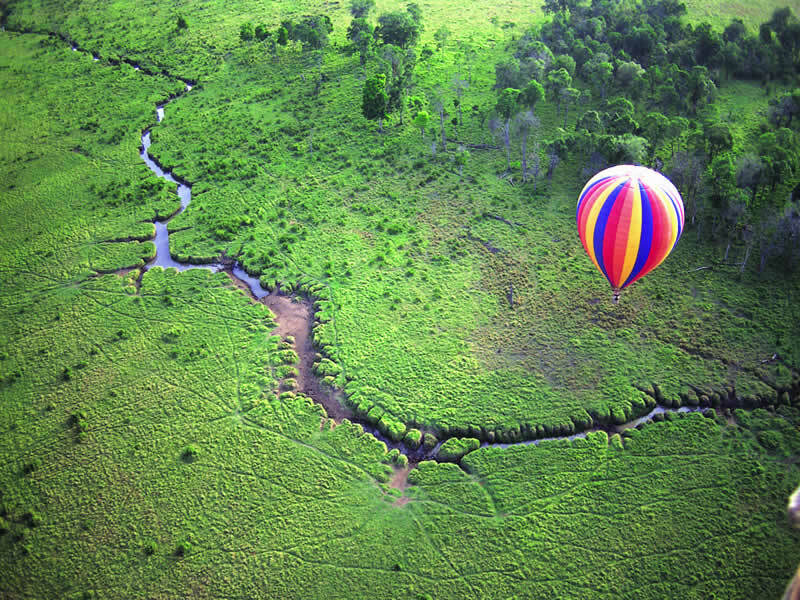 Explore Kenya’s greener side - Trek into the dense forests of Aberdare National Park, where lush greenery, spectacular waterfalls and wildlife, including lions, elephants and buffalos, can be explored. 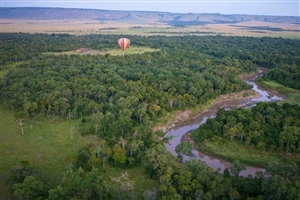 Rise above the Masai Mara - Enjoy an unforgettable hot air balloon ride over the Masai Mara, the best way to see the incredible landscape and Kenya’s magnificent wildlife. Magnificent Mombasa - Pick a spot on Mombasa’s glorious white sandy beaches to enjoy the views out across the sparkling Indian Ocean. Run free in Born Free country - Delve into the heart of Kenya’s central regions with a tour of Samburu, the real-life setting for the famed book and movie adaptation, Born Free. 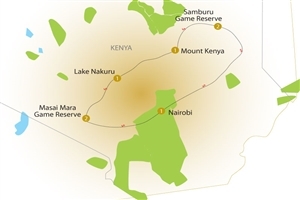 Cross Kenya’s ‘Great’ escarpment - Traverse the picturesque Great Rift Valley, a vast escarpment that carves its way from Tanzania, through Kenya and onto Ethiopia. The Masai Mara National Reserve is where you have the chance to get close to Kenya’s magnificent wildlife, such as the millions of wildebeest that migrate from Tanzania every year. 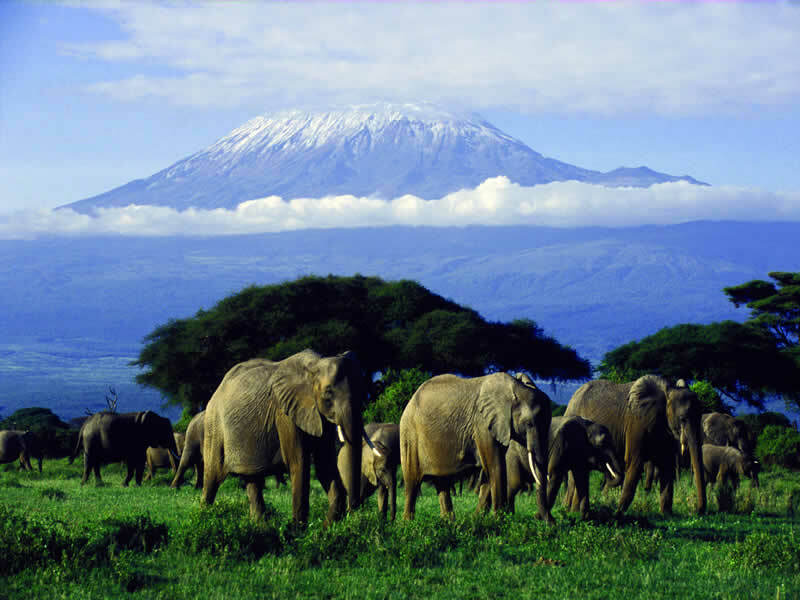 Set in the shadow of the mighty Mount Kilimanjaro, Amboseli National Park is the place to view the notorious ‘Big 5’ beasts of lions, elephants, cape buffalos, leopards and rhinoceros’. Kenya’s second largest city is resplendent with a lively atmosphere, bustling markets and white sandy beaches that are perfect to enjoy a relaxing day or two in the African sun.